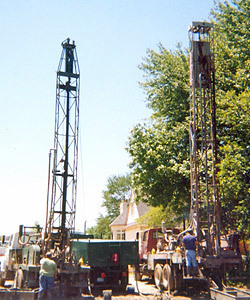 B&F Well Drilling is a complete NJ, PA & South Jersey Water Well Drilling and Well Pump & Tank company. 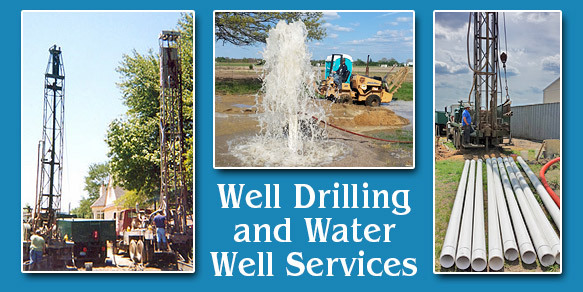 Whether you need a new well or service on your existing well, B&F Well Drilling is the company to call. We Specialize in High Volume Irrigation Wells for Farms, including Turbine Service and Installation. 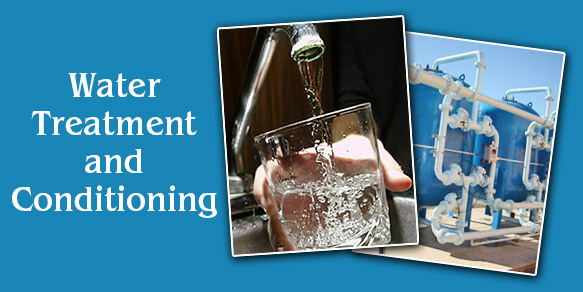 *Old wells must be abandoned by state law to prevent contamination of surrounding ground water. 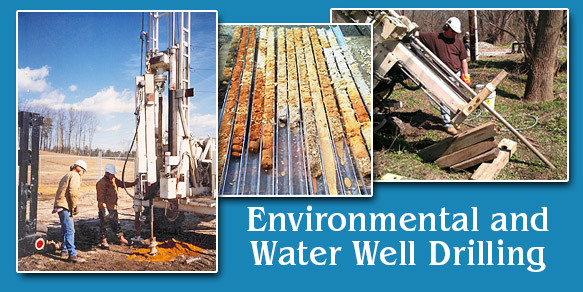 In addition to drilling your well, B&F also installs well pumps & well pumping systems. We offer high quality brand name products such as Myers and Grundfos, and we are a Myers Pumps dealer. B&F provides a variety of well tank services to meet your needs. They include well tanks, pressure tanks, pressure switches, pressure valves and gauges. 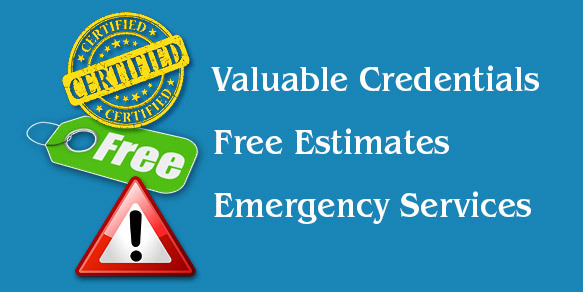 We also fix waterlogged tanks and install frost-free hydrants.